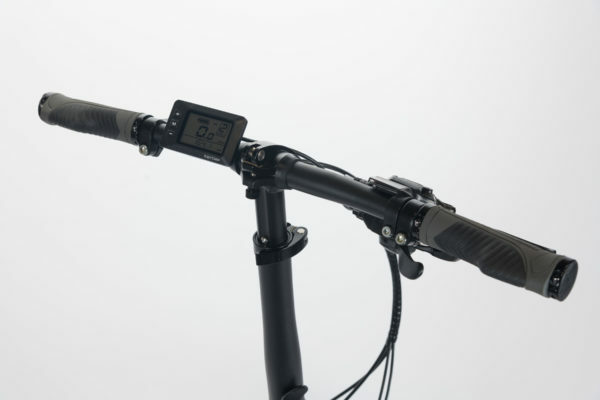 The price above represents a pre-production discount. 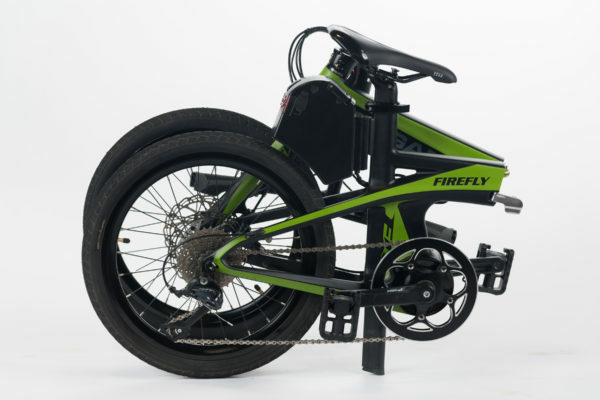 Delivery of the FireFly will begin in November 2018. 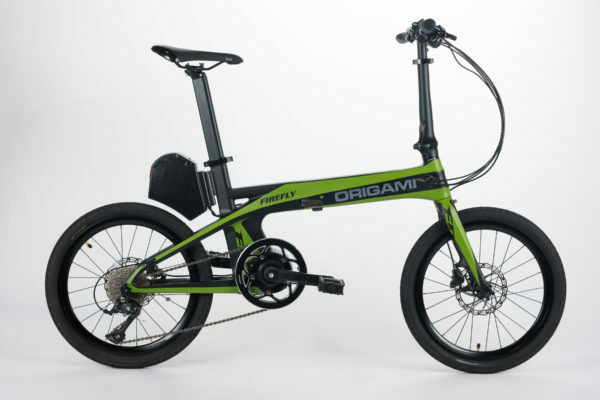 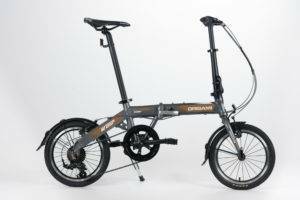 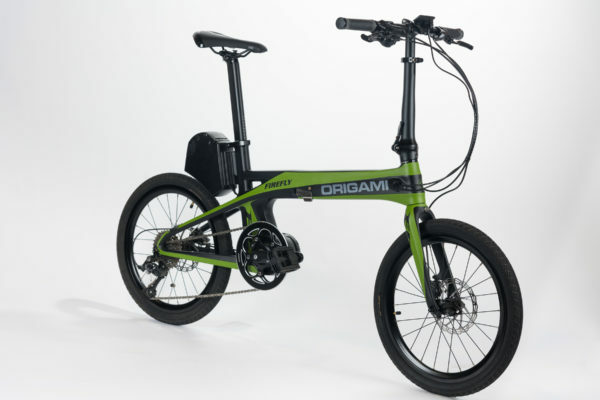 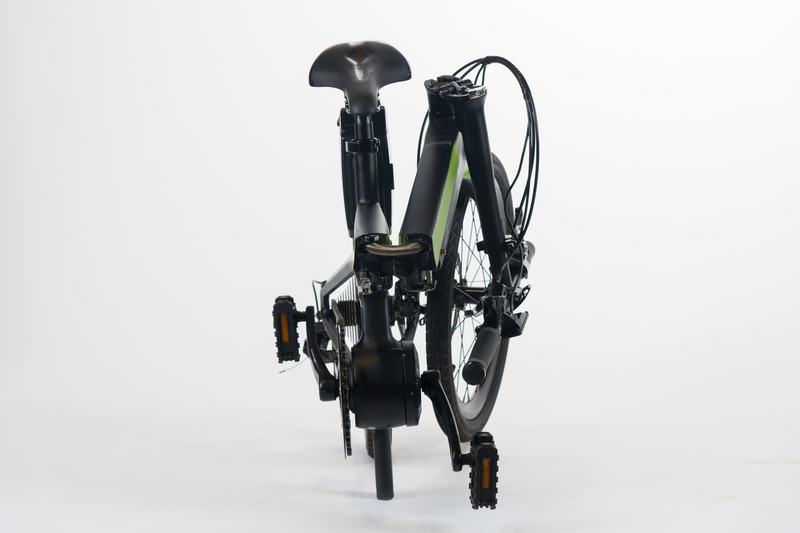 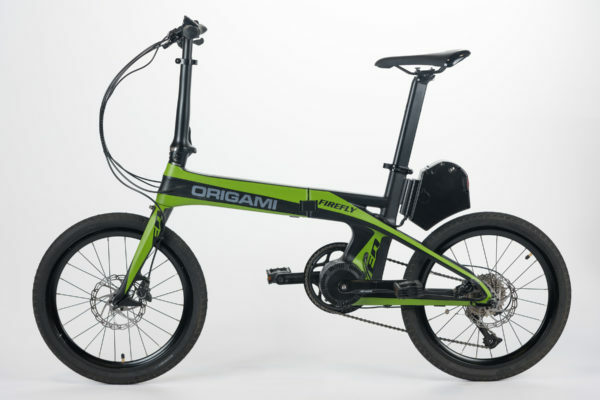 The FireFly is the ultimate folding electric bike with a full carbon frame, articulated hinge, and a 9-speed Shimano Sora derailleur, axial mid-drive 250W motor that drives the crank (as opposed to a hub motor that drives the wheel directly) that allows you to efficiently use the power for hill climbing, higher speeds, or anything in between. 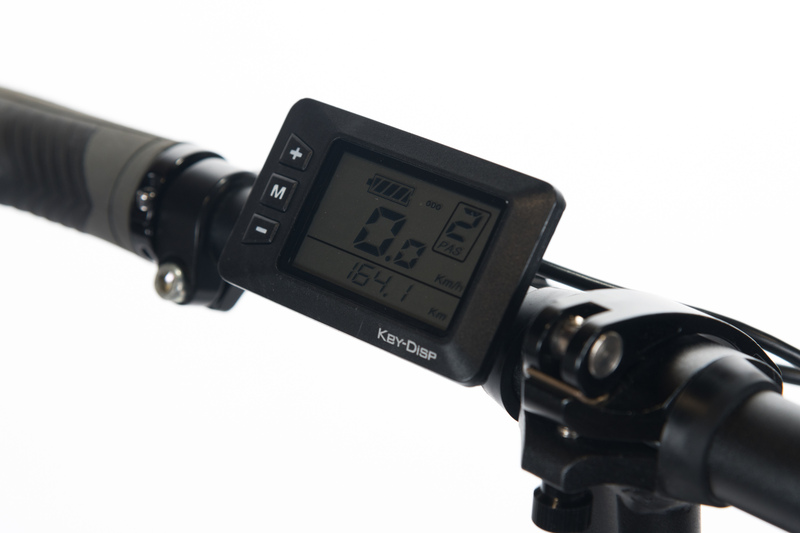 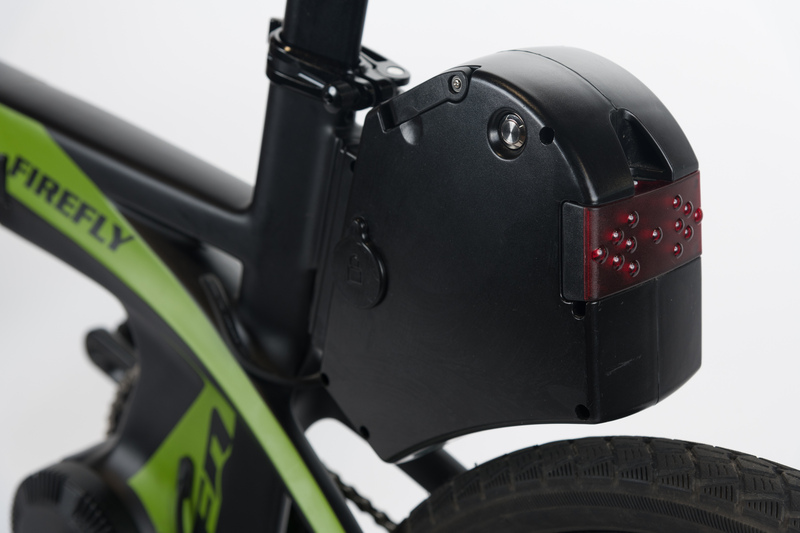 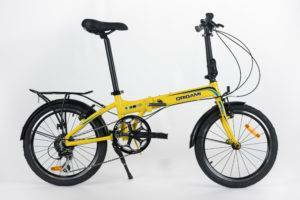 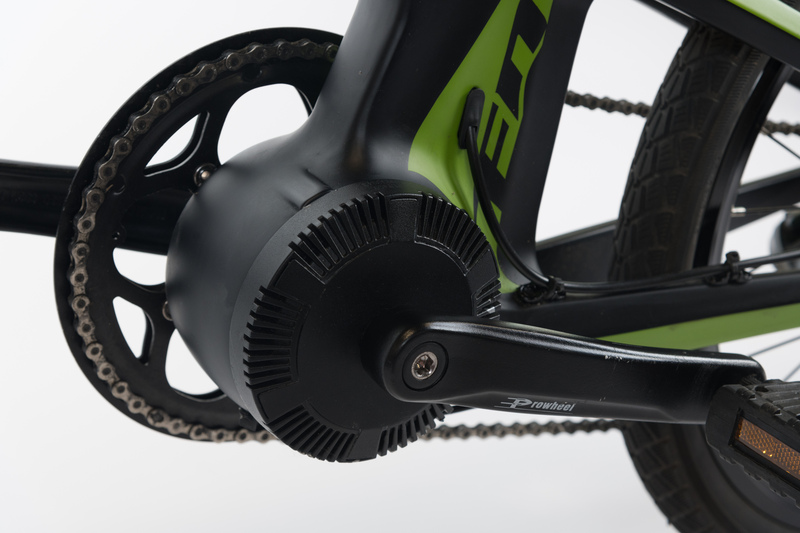 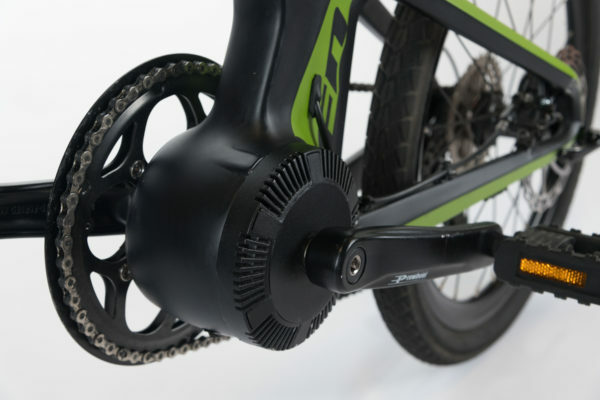 A mid-drive motor effectively amplifies the rider's input to make the very efficient use of the power and will yield a 35 to 50 mile range (depending upon terrain and rider input). 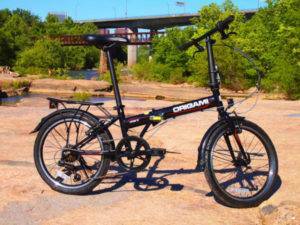 The beauty of the FireFly goes beyond its carbon-fiber frame and light weight. The FireFly rides, and handles, like the well-balanced machine that it is. 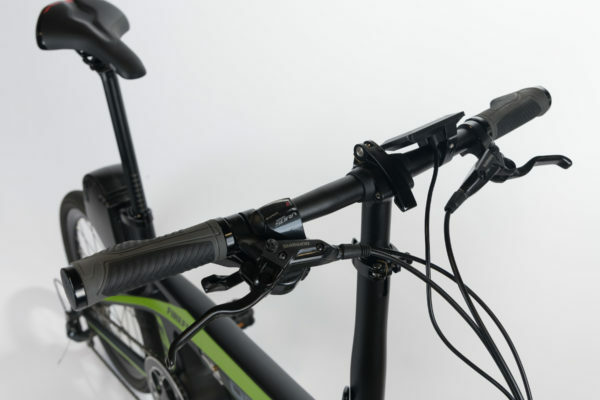 The articulated hinge provides two pivot points and allows the main tube to be perfectly smooth thanks to the recessed release lever; this design also increases the strength and rigidity of the frame. 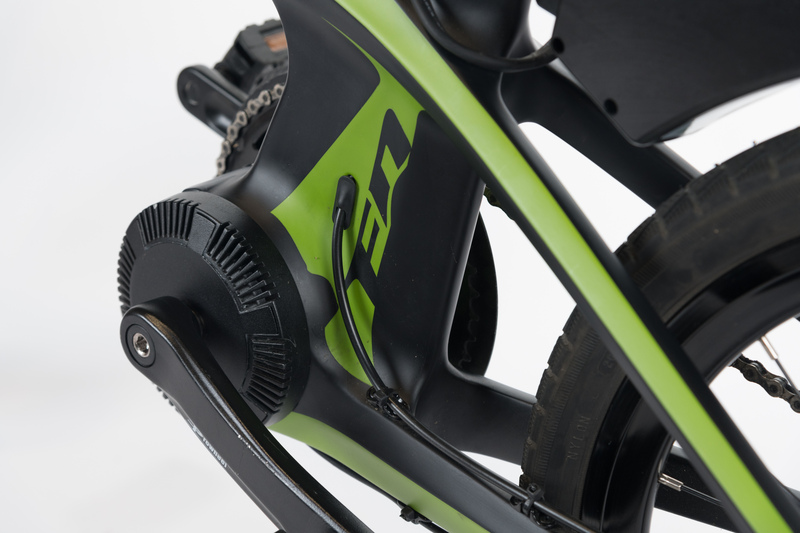 The Sora gear set outpaces the competition and provides crisp shifts and reliable performance.